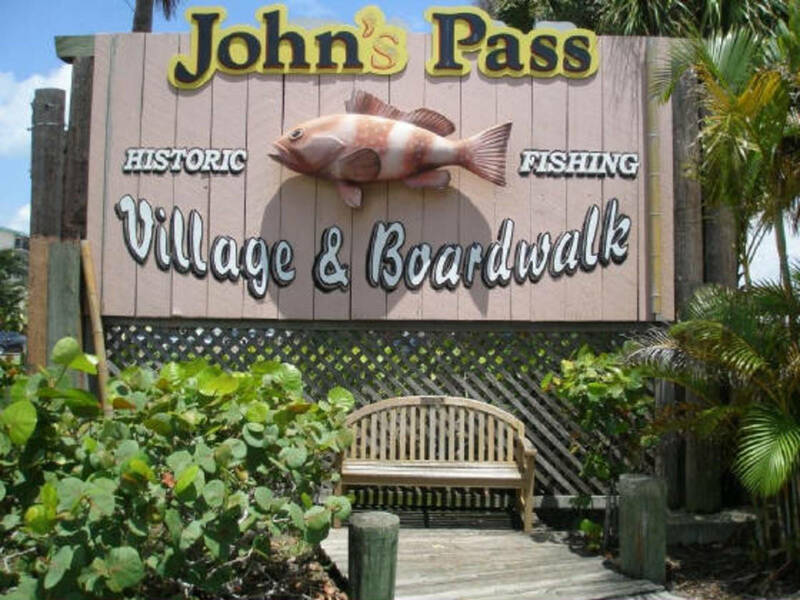 If you’re planning a visit to the Delray Beach area of southeast Florida and want something to do other than spend time on the beautiful beaches, I have just the thing for you. There are a number of wonderful wildlife nature centers and wetlands in this corner of Florida that provide a great opportunity to see some of the amazing wildlife that call this area home. Each of these wonderful nature centers is located just minutes from the shore, so grab your binoculars and your camera and give the beach a break for a few hours. First up is the Wakodahatchee Wetlands Center. Located right in Delray Beach, Wakodahatchee is located on the east side of Jog Road and is open seven days a week from 7am to 7pm. Located on land that is owned by the Palm Beach County Public Water Utility the wetlands act as a natural filtration system for the two millions gallons of water that the utility pumps into Wakodahatchee each day. 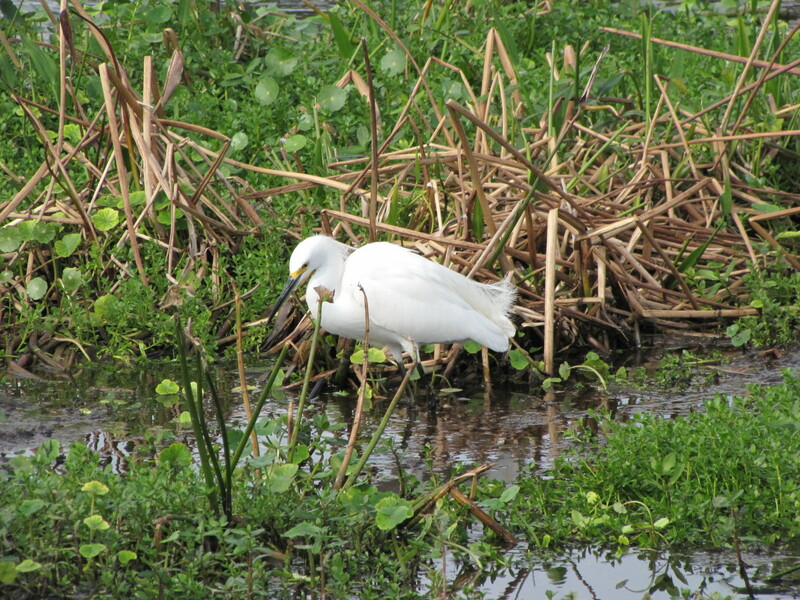 With fifty acres of wetlands, Wakodahatchee has attracted an amazing variety of birds and wildlife. At last count over 140 different species of birds had been identified here in addition to turtles, snakes, alligators and numerous other mammal and aquatic species. The park has a wonderful three-quarter mile boardwalk that takes visitors around and through three of the parks ponds. 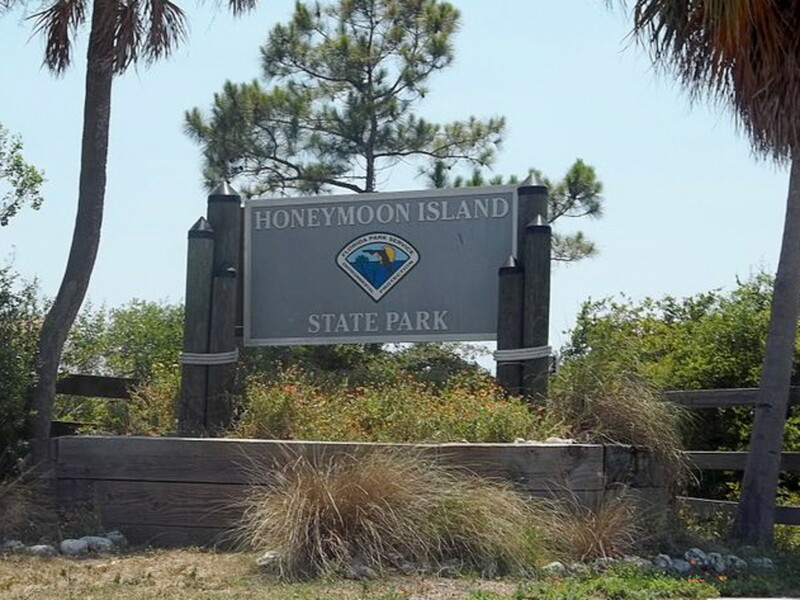 There are well placed interpretive signs, benches and gazebos along the way to provide you with an opportunity to take a shady break should you desire. Wakodahatchee is easy to visit, will cost you nothing but your time, and you will be amazed at the abundance of wildlife that call this park home. I’ve visited Wakodahatchee twice now and each visit has resulted in an enjoyable couple of hours spent taking photos and watching the many species of birds and aquatic life. Located right on route A1A in Boca Raton is the Gumbo Limbo Nature Center. Founded back in 1984, Gumbo Limbo has become an important protector of the local ecosystem and provides visitors with the opportunity to learn about the diverse wildlife of this area. The center features a quarter-mile boardwalk through the Hardwood Hammock forest that includes a 40-foot observation tower for a bird’s eye look of the local area. The visitor center has a number of displays on hand and the staff is always more than eager to share their expertise with you. Perhaps the most important role that Gumbo Limbo serves is as a licensed Sea Turtle Rehabilitation center for injured and sick sea turtles. 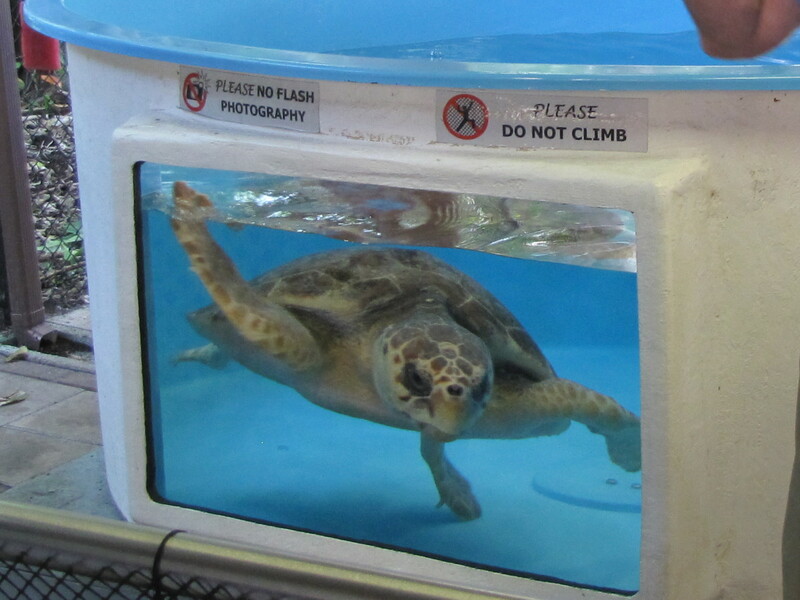 Their most recent success story was the release on June 12, 2014 of Phoenix, an injured Loggerhead Turtle that came to the center in January of 2014. 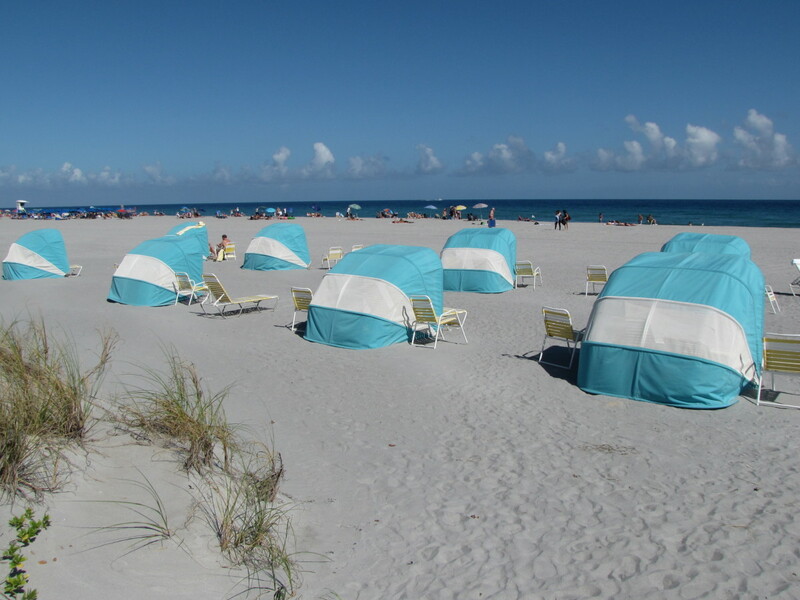 In addition to treating injured sea turtles the center monitors the numerous sea turtle nesting sites on this stretch of southern Florida beaches. Back at the Nature Center you can walk among the numerous sea tanks and pavilions to learn about the different marine habitats of southern Florida. There are always plenty of volunteers on hand to chat with and to answer any questions you may have. 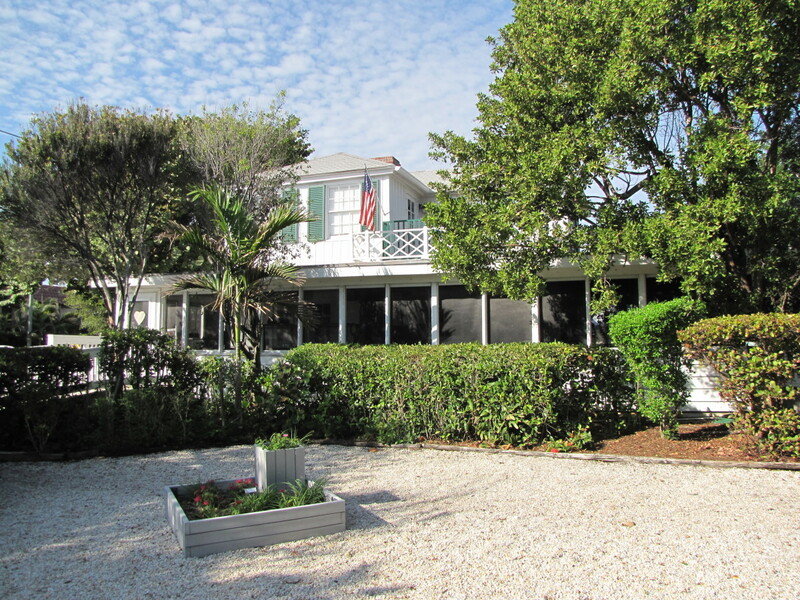 Be sure to stroll through the Sea Turtle Garden out front on your way to the Butterfly Garden. It’s a perfect way to end your visit to the Gumbo Limbo Nature Center. 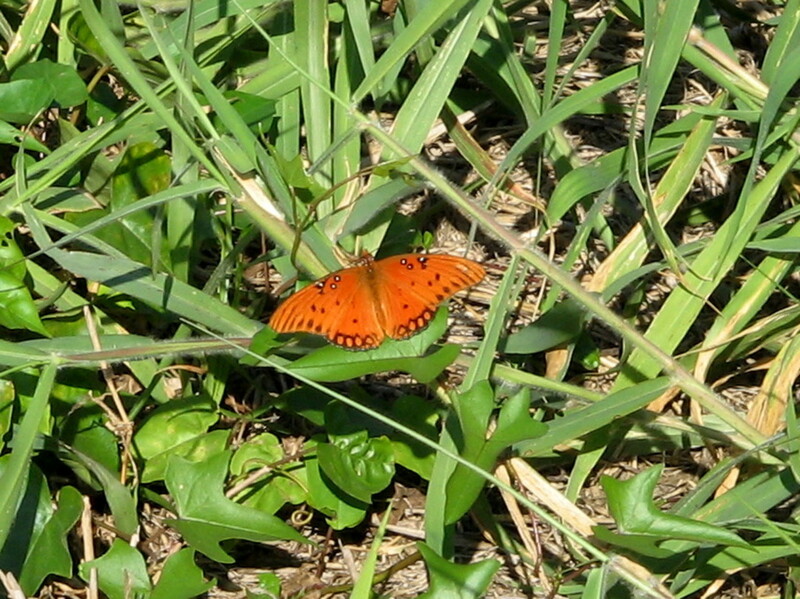 Gumbo Limbo is open Monday to Saturday from 9am until 4pm. On Sunday they are open from Noon until 4 pm. There is no set admission fee although there is a suggested $5 per person donation. All funds go toward operating the nature center and caring for the injured and sick turtles. 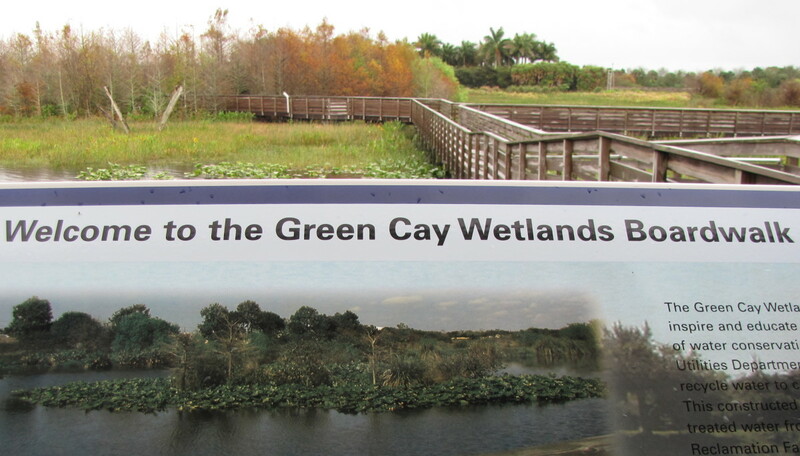 Located in Boynton Beach just a short ride from Delray Beach is Palm Beach County’s newest wildlife center, the Green Cay Nature Center and Wetlands. 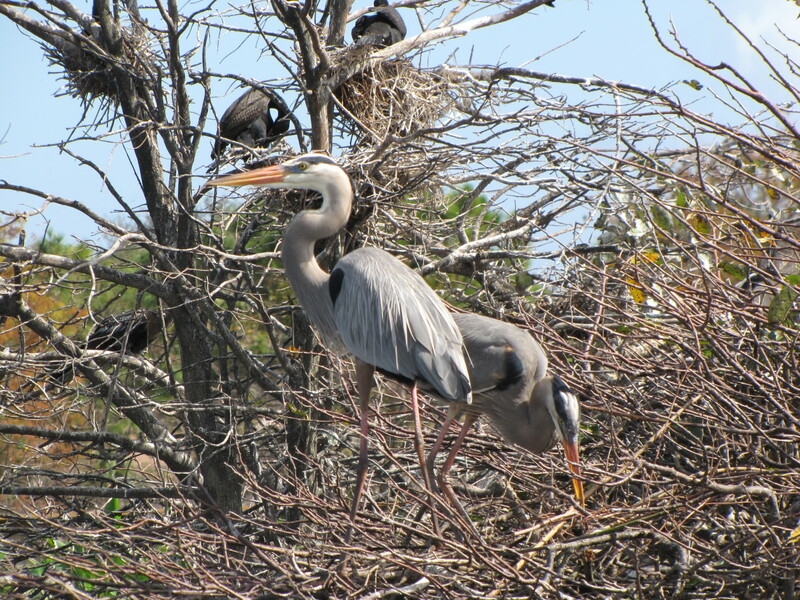 With over 100 acres of wetlands and a beautiful 1.5 mile elevated boardwalk this park draws bird watchers and wildlife enthusiasts from all over southeast Florida. The nature center here is one of the most complete that I have seen and includes a number of fascinating exhibits in addition to a small theater that plays educational videos throughout the day. Out on the boardwalk you will encounter an amazing variety of wildlife. 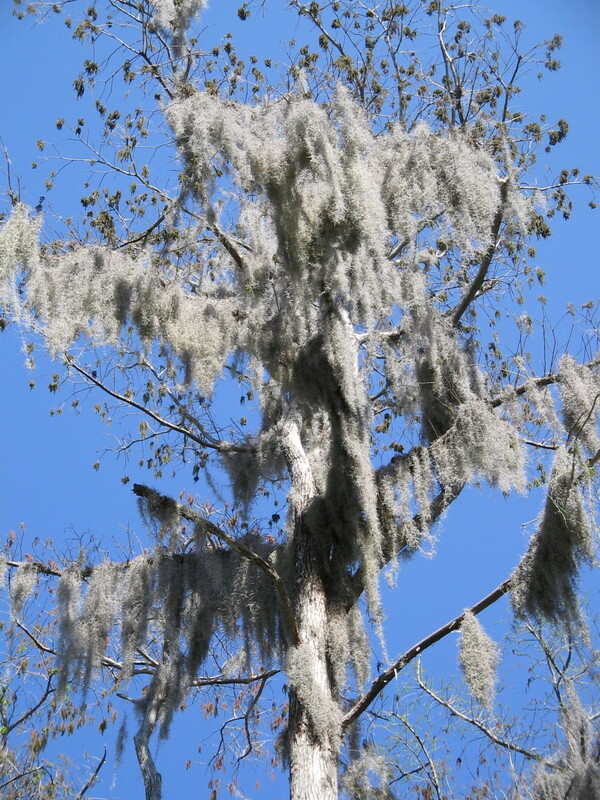 You may see hawks, bald eagles, owls, storks, ibises, egrets, heron, ducks, warblers, limpkin, tangers, woodpeckers and more. In addition there are turtles, alligators, snakes, marsh rabbits, raccoons, river otters, and even possibly the elusive bobcat. 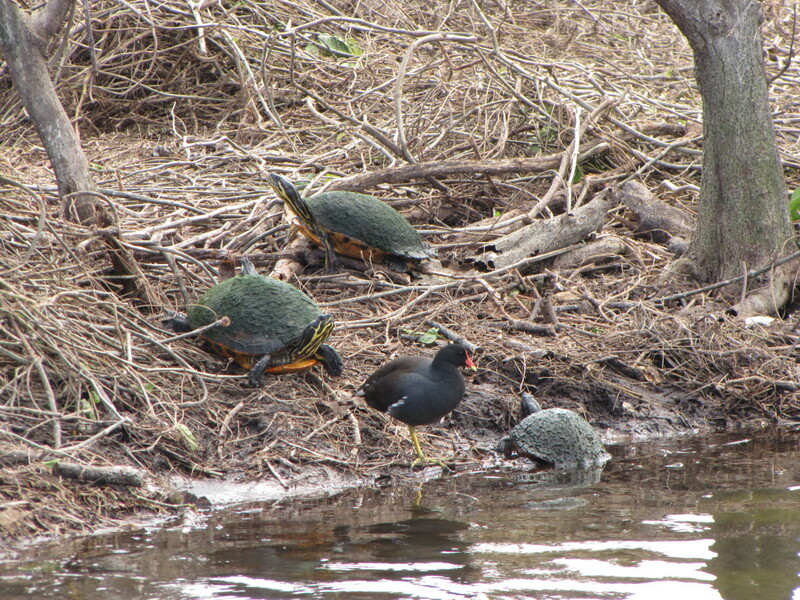 It all makes for a wonderful opportunity to observe the wide variety of wildlife that calls southern Florida home. Green Cay is located on Hagen Ranch Road between Boynton Beach Boulevard and Atlantic Avenue. The Nature Center is open Wednesday to Saturday from 9am until 3pm. The boardwalk is open daily from 7am until sunset. There is ample parking on site and the center is free of charge. Visitors can become a “member” of the Friends of Green Cay Nature Center and they also have a popular “adopt an animal” program. The Arthur R. Marshall Loxahatchee National Wildlife Refuge is one of the largest Wildlife refuge areas in southern Florida outside of the Everglades National Park. 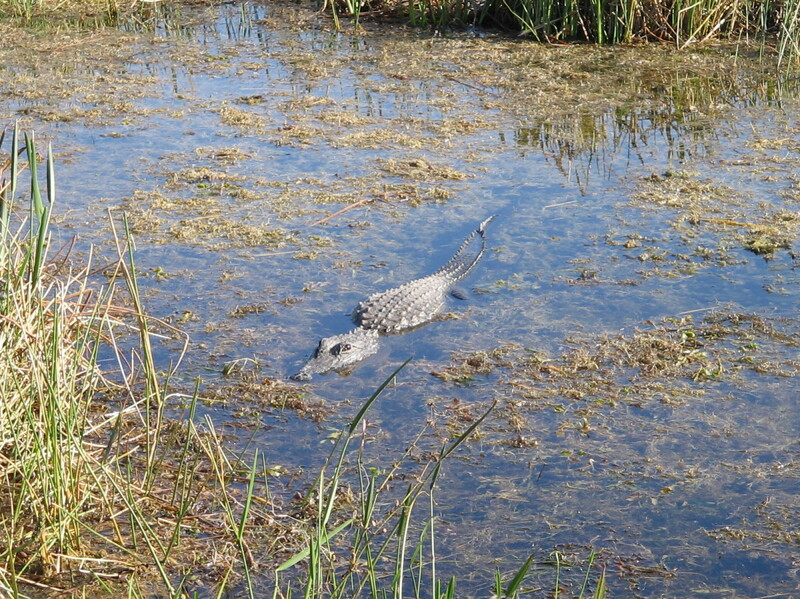 The park in fact encompasses part of the northern Everglades habitat. The visitor center to Loxahatchee is located just to the west of Boynton Beach and is easily accessible from route 95 and the Florida Turnpike. The refuge area that most visitors frequent is a series of ten water storage compartments that have levees and dikes separating them. The levees provide nice dry paths for visitors to walk through the wetlands area to observe and photograph the wildlife here. There is a nice Visitor Center at the park entrance that has a .4-mile boardwalk through a Cypress Swamp and a butterfly garden. The Visitor Center offers a number of programs to the public throughout the year including guided nature hikes and nature and wildlife presentations. 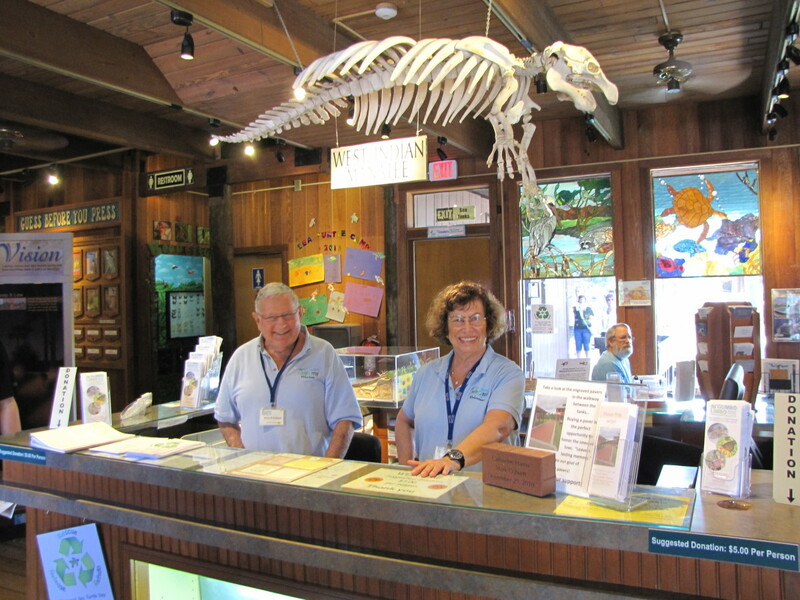 The Loxahatchee Visitor Center is open daily from November to April and is closed on Monday’s and Tuesday’s from May through October. They are open from 9am to 4pm on weekdays and from 9am to 4:30pm on weekends. The outdoor trails and grounds are open daily from sunrise to sunset. There is a $5 per vehicle daily entrance fee with annual and lifetime passes available. 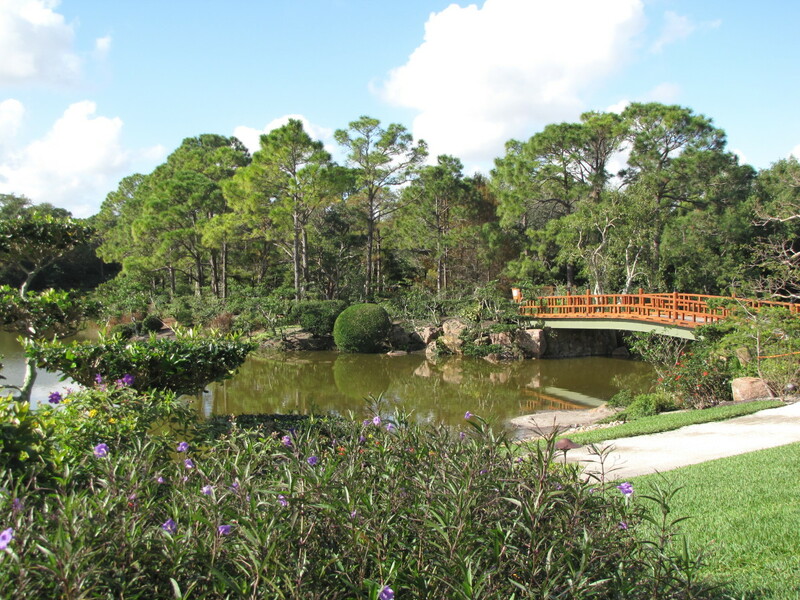 The Morikami Museum and Japanese Gardens is another wonderful destination that is located right in Delray Beach. The six distinctive Japanese Gardens take visitors along a scenic one-mile path around the lagoon. Along the way you will have the opportunity to sit and enjoy the wildlife and the view at a number of well-placed benches and sitting areas. Toward the end of the trail comes Yamato Island that is home to the original Morikami Museum and some very large and colorful iguana. There is also a wonderful world class Bonsai collection here. 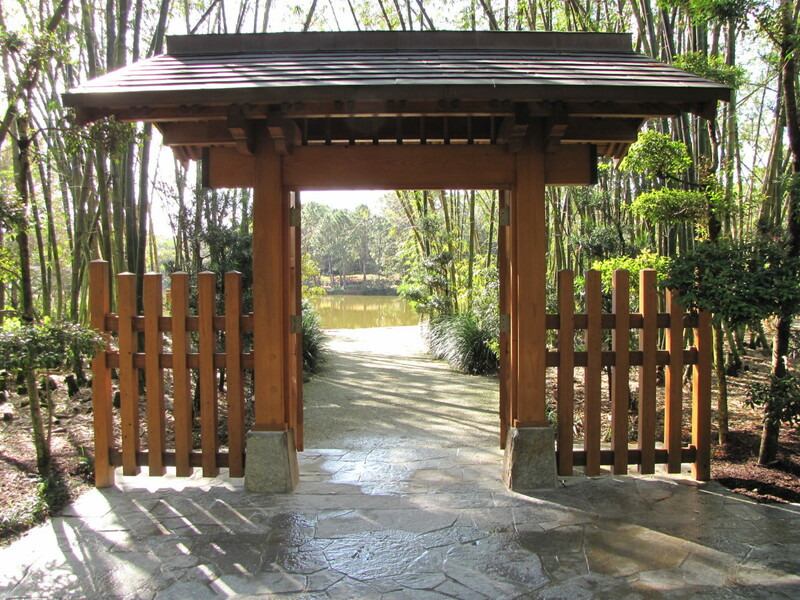 After touring the gardens make sure you spend some time in the new Morikami Museum. This tribute to Japanese art, history and culture contains a number of unusual times from everyday Japanese life. If you’re looking for something unique and different to breakup the beach time head to Morikami for an education on the Japanese influence in south Florida. 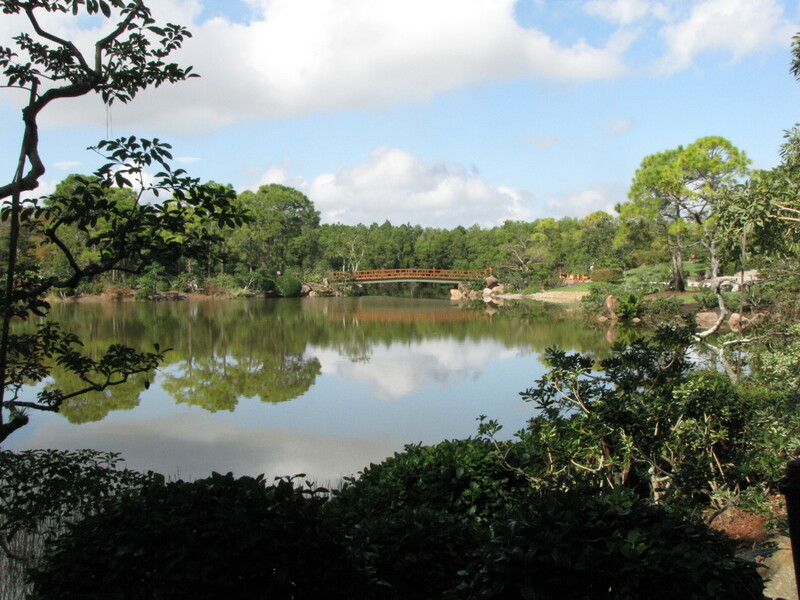 Morikami is closed on Mondays and is open Tuesday through Sunday from 9am until 5pm. They are closed on most major holidays. There is a $14 admission fee for adults, $13 for seniors, $11 for college students and $9 for kids age 6-17. Children age 5 and under are free. I hope you enjoyed this brief tour of beach alternative activities in and around Delray Beach, Florida. 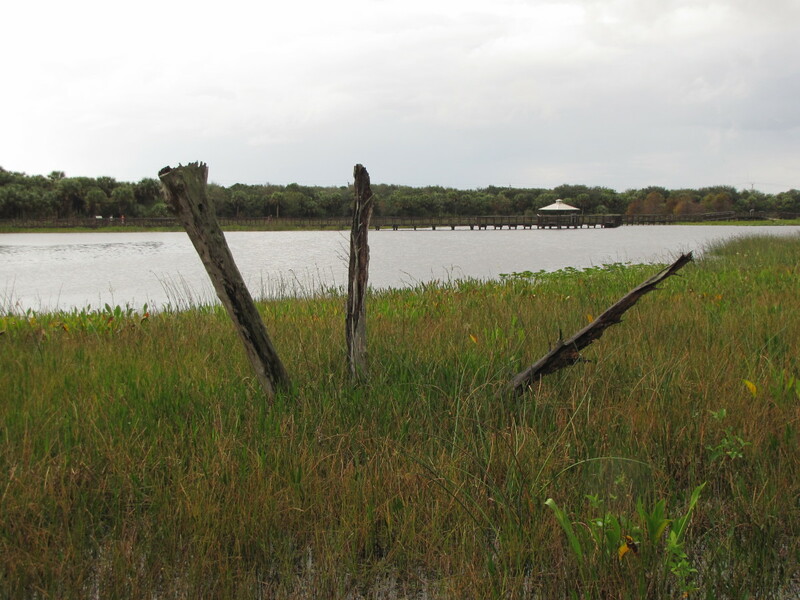 While the beaches here are undoubtedly a huge draw for visitors to this area you can learn so much about the abundant wildlife and natural ecosystems of southeast Florida by spending a few hours at any of these wonderful nature centers and wetland parks. Thank you Robert. The Delray Beach area has been my parents winter getaway spot for many years. It's a beautiful area with a lot to do and see. Thanks for stopping by, have a great weekend. Thanks, Bill, and great photos and a great story about one of my favorite places. Seen many a giant turtle on Delray's beaches. Blessings. I live in Florida and unfortunately haven't had the please to explore many cities. I will have to hit up Delray Beach because it sounds beautiful. Hi Lee. Thank you. It really is a beautiful area and there are a number of wonderful nature centers nearby. Spotting a gator is usually not a problem as they are everywhere. Thanks for the visit, I hope you get to Florida soon. Hi MomsTreasueChest. Thank you. 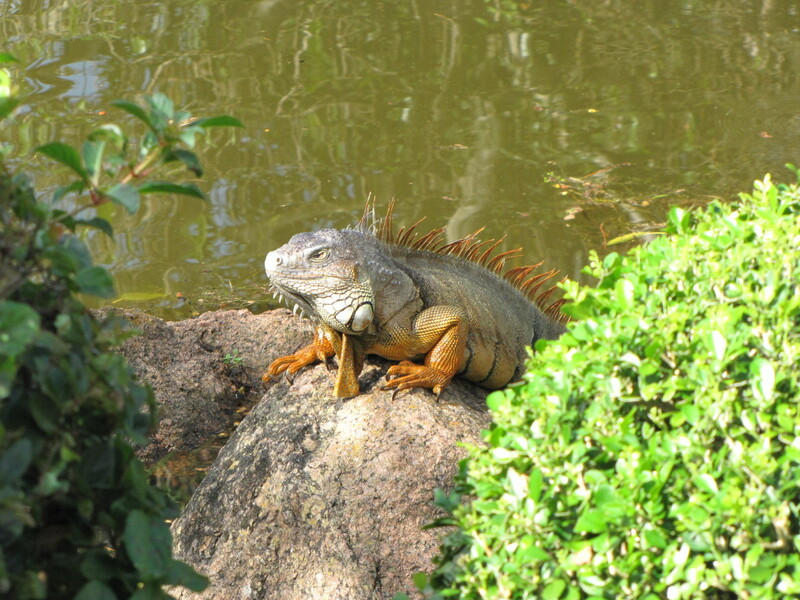 We love this area and especially Gumbo Limbo. They do such a wonderful job. Participating in a turtle release sounds like a wonderful experience. Thanks for stopping by. Very interesting hub with great pictures! I'm glad to see you included Gumbo Limbo on your list of places to see; they do a terrific job educating and raising awareness. We once participated in a baby turtle release at Gumbo Limbo, it was a lot of fun! Thanks for sharing! Hi Johan. Glad you enjoyed your visit to south Florida. I know you love birds and being outside, so it does not surprise me that you enjoyed some of these sites. It really is a beautiful area. Thanks so much for stopping by, have a great day. Another well written and illustrated article-loved our visit to several of the places you mentioned. As keen birders and photographers this was a great area and if I have to recommend one area to visit in the USA this would be it. Hi Mary. Thank you. The older I get the more I seem to not like the cold weather. I hope to get down here again this year. There are so many great wildlife parks and outdoor things to do. Thanks so much for the vote, share, etc.. Have a wonderful Christmas and a Happy New Yeat. 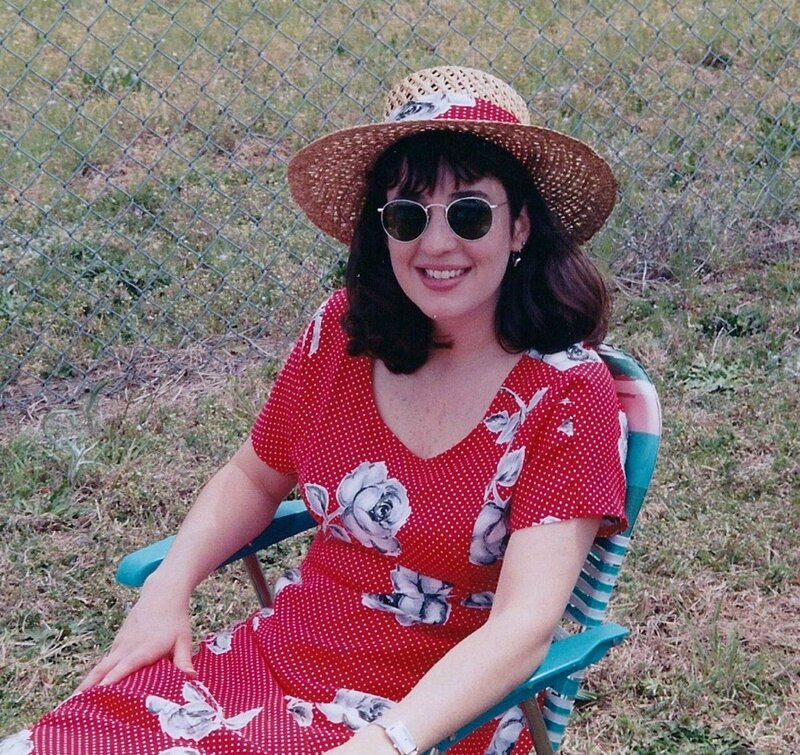 I came to S. Florida in 1965 and just love it. No more cold weather for this ole' gal. You took some great photos. My children and I have seen the Loggerhead turtles laying their eggs on our local beaches; what a wonder that is. 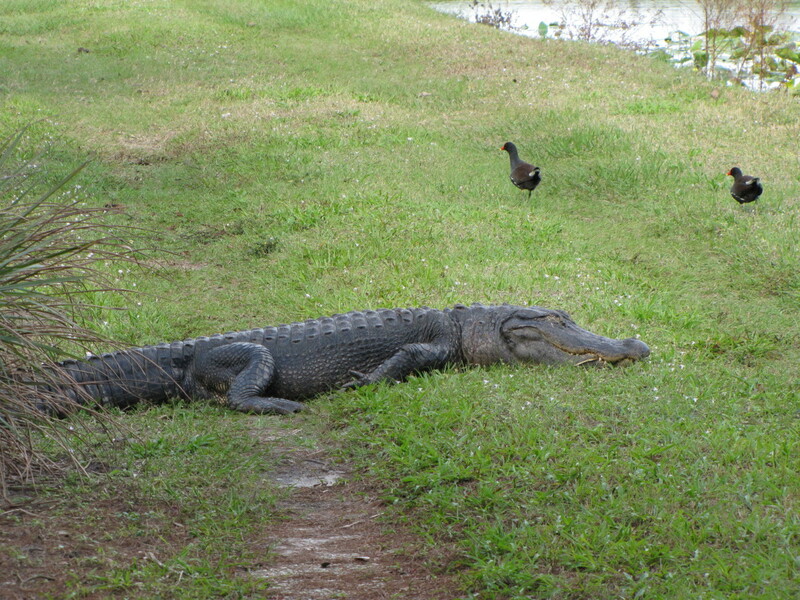 I've had alligators from the local pond sunning themselves in my yard, too. I have a small dog, but they can't get to her cause it is all fenced in, but she sure barks at them. I enjoyed reading about Delray. Voted UP, etc. and shared. Hi Mary. Thank you. I can definitely see myself spending winters somewhere warm and this area has wonderful beaches and lots of nature and wildlife. I'm not a sit on the beach person but I like being outside and I really have grown tired on the cold. Thanks so much for the vote, etc, enjoy the long holiday weekend. Hi DealForALiving. Don't let the alligators keep you away, they can be found all over Florida. But, Myrtle Beach is also very nice. The reason I like this corner of Florida is that you have the wonderful beaches but also many wildlife and nature parks. Thanks for stopping by. As always Bill you educate and entertain! You certainly know how to travel off the beaten path and fortunately you take us with you! 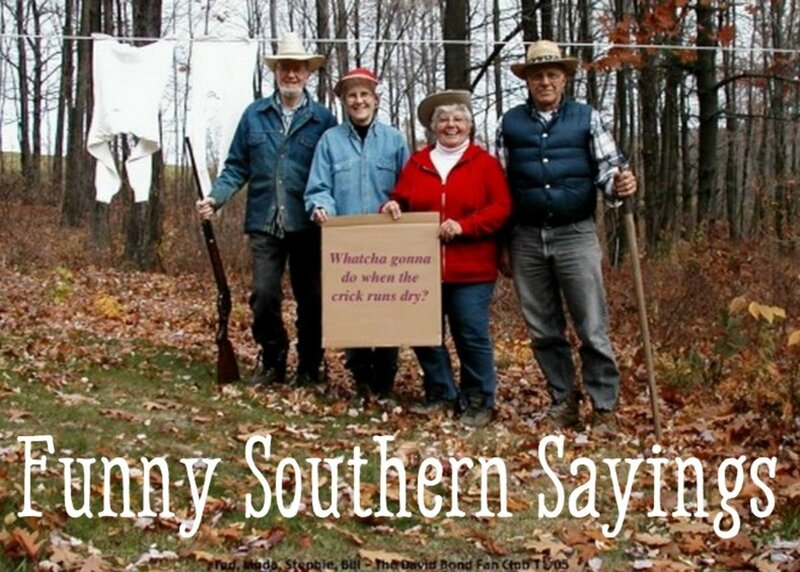 Now, if I can only get hubby down to Florida, after all at our age we should be snowbirds! I got excited about Delray until I saw the alligator picture. I'll stick with Myrtle Beach for the time being, thank you. Hi Susan. Next time your down in that area check out some of these places. Most of them are free and there is always a lot of wildlife if that interests you. We are hoping to return over the winter and will certainly return to many of these while looking for new and interesting places. Thanks for stopping by, have a great weekend. Hi Glimmer. If I recall I think I used the zoom on that alligator photo. I know gators can move very quickly when they want to so I certainly give them their space. It's a great area of Florida for someone like me who has little patience for just sitting on a beach. The love the fact that there are so many interesting wildlife areas to visit. Have a great long weekend. I'm usually in Florida right now but couldn't go this year. The next time I'm there I will have to visit all the places you've mentioned here. Your photos as always are spectacular. Whoa - You look a little too close to that alligator. This is an area of Florida I'm not familiar with so I read this with a lot of interest. And it's nice to go to a beachy area with lots of other activities too. Great photos as always. Hi Dianna. You live in a beautiful area with lots of interesting wildlife. I look forward to returning for a short stay next winter and doing more exploring. Thanks for stopping by, have a great day. Living in South Florida you see lots of interesting wildlife. I have yet to visit many of your mentions here but I have enjoyed the Japanese gardens a few times. Thanks for the highlights of our area. Hi there oldiesmusic. Yes, there is certainly much more to do in south Florida than sitting on a beach. The wildlife is amazing and can be seen at a number of wetlands and parks like the ones I highlighted here. I hope you get there soon. Thanks so much for stopping by to visit. Hi Linda. Thank you. It is a very interesting part of Florida. The wildlife really is amazing to see. Thanks for stopping by, have a great week. It sounds and looks very interesting. I love your pictures. Hi Susan. Yes, there is so much more to Florida than just the "Mouse". It's unfortunate that more visitors don't seek out some of these wonderful nature centers. And most of them are free! Thanks so much for stopping by and welcome to HubPages. Lovely photos! You reveal something about Florida most people don't even consider. Usually The Mouse is all non-Americans know about the state. Hi Suhail. There is so much to see off the beaten path. Most visitors to Florida will visit the beaches and WDW and have no idea that there are many wonderful wetlands and nature parks where one can see the real Florida. Glad you enjoyed the tour, have a nice day. Hi travmaj. Glad you enjoyed the tour. I tend to get bored just sitting on a beach and these parks were the perfect alternative. Seeing the wildlife was a great treat for me. Thanks for stopping by, have a great day. An article written for me. This is what I am going to do so thank you very much for sharing. When we went to Orlando with family friends, the latter all went to WDW Parks. But we went for all those less known conservation parks located off the beaten path. And what a fun it was! This is informative and I love the photos and wildlife. I'm not a beach person either so I found this fascinating. I have never visited Florida so it was nice to be on tour through your article. Thank you. Hi Flourish. I find that I no longer have the desire to just sit on the beach and would much rather be exploring and looking for wildlife. 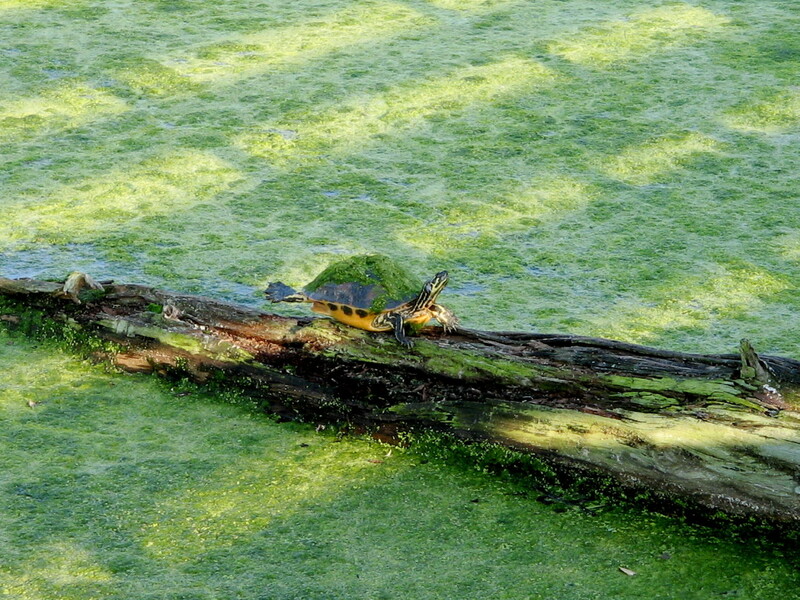 These wetlands and nature centers provided the perfect alternative to the beach. Gumbo Limbo does amazing work with turtles in that area. I was fortunate to be able to see Phoenix before she was released in June. Thanks so much for the vote, share, pin, etc. Have a great weekend. Hi Nell. We are very fortunate that we have places here to see this kind of wildlife. I never tire of looking for interesting birds and other wildlife and this corner of Florida has so many fascinating species. Thank you and have a wonderful weekend. Hi Mel. Thank you. 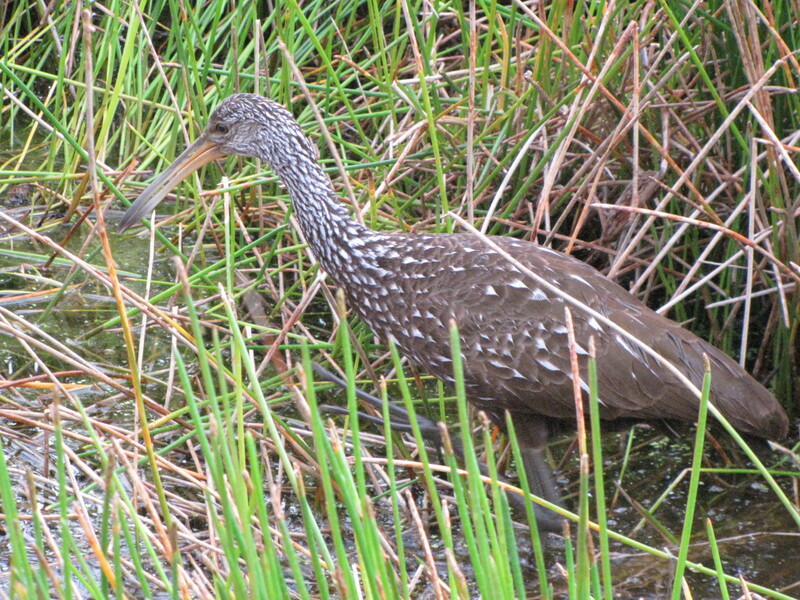 I looked for a Limpkin on my first visit to Green Cay but did not see one. On my second visit I was finally successful. That's why I continue to return to these places as you never know what you'll come across. Thanks again, have a nice weekend. Thank you Linda. Like you I can only sit on the beach for so long and would rather be looking at the scenery and wildlife. I'll be back down in that area next winter for a week or so and will look for more interesting places. As always thanks for stopping by. Have a great weekend. This is a wonderful hub, Bill. I don't enjoy parking it on the beach for days at a time, and you provide wonderful alternatives for the whole family. 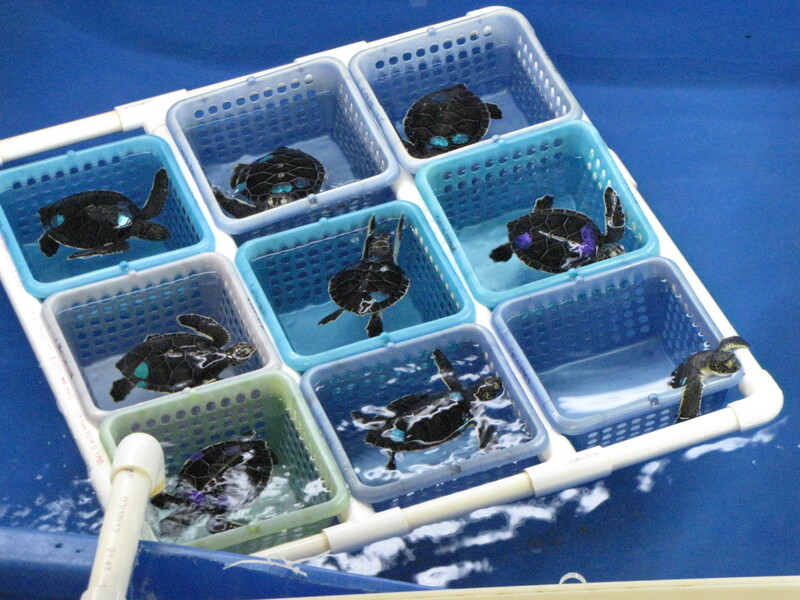 Your photo of the baby sea turtles is adorable. Voted up and more sharing and pinning. Hi, I would love to visit, all that wildlife is perfect for me! Coming from England we just get the zoos and wildlife places but not so dramatic as Florida! I loved the photos, amazing! I loved that Limpkin. We don't have them out here, at least not in this part of California. Great hub! This is a lovely hub, Bill. I like sitting on the beach for a short time, but after this it becomes boring for me unless there are plants or animals to see. The nature centers that you've described are the places that I would want to visit if I went to Delray Beach. Thanks for sharing the interesting and useful information as well as the beautiful photos. I'll share this hub. Thank you sradie. I'm envious. You have settled in a wonderful area there in south Florida especially if you like wildlife and nature. Check out some of these nature centers, I think you will enjoy them. Many thanks for stopping by this morning, have a great weekend. Excellent piece B. Having just moved to FL four years ago we have been very busy 'discovering' our local area around Palm Coast. Now we are beginning to look outside of our own habitat to others. 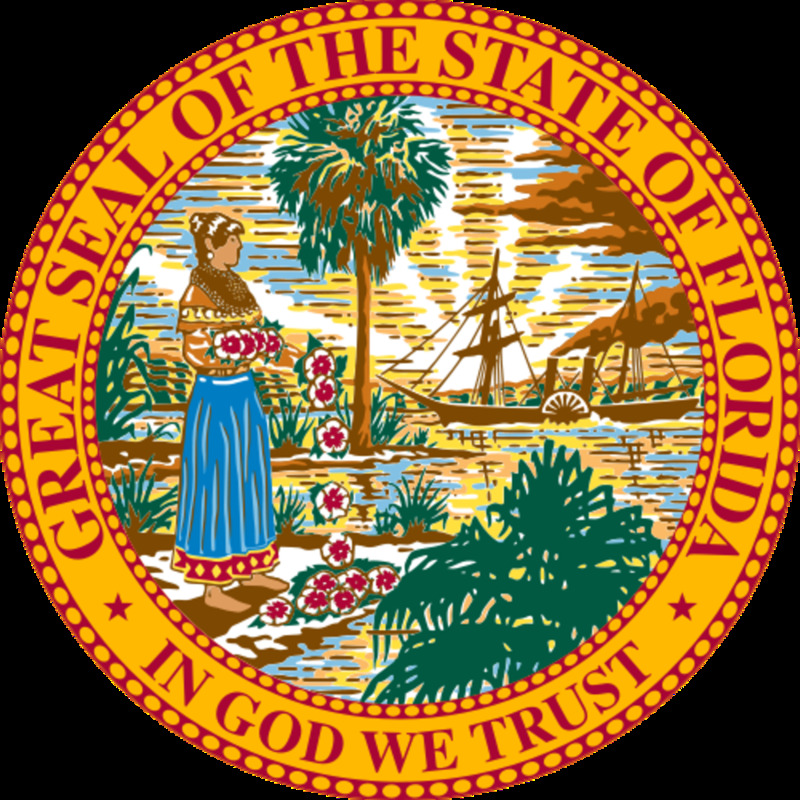 Your articles will provide a great resource for us to learn about Florida. We love it here and the wildlife and natural settings are our favorite things to see. Thanks. Hi Bill. I'm not much of a sit on the beach person so while I was there I visited a number of great parks and wetlands areas. You could actually visit this part of Florida, never set foot on the beach, and be busy every day visiting a different nature center. A great weekend to you also. Well done as always, Bill. I've never been to Florida, and honestly, never wanted to go there....but good article for the millions who want to visit the Sunshine State. Have a great weekend my friend.